Anyone get it? 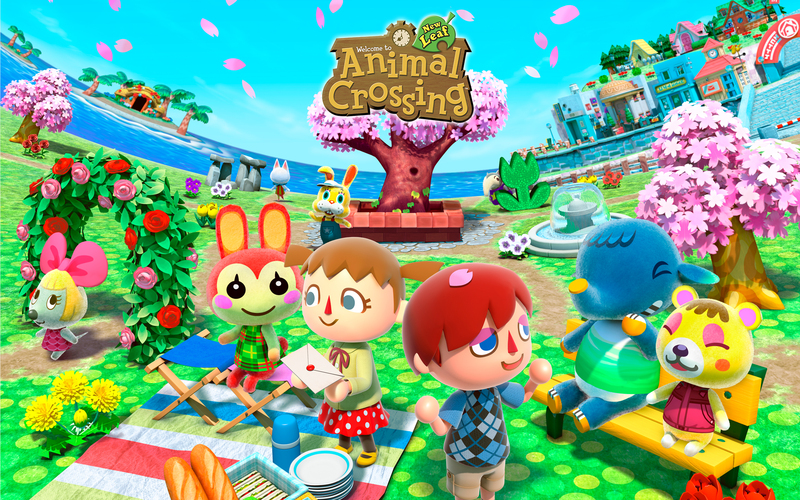 Probably the best Animal Crossing yet. It's pretty cool (but kinda cheap) how you can order any furniture you see from someone else's house that you see online. 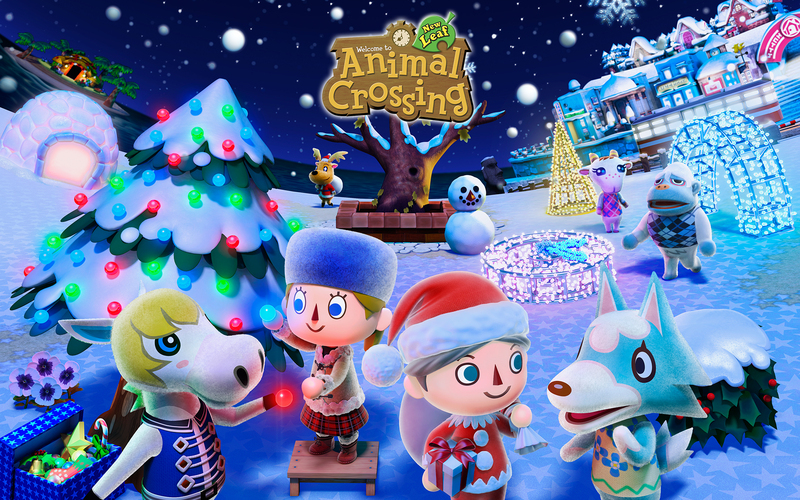 My only complaint so far is that the town maxes out with 10 animals though. Watch out, huge images coming up. Yo, what fruit you got in your village? As for what to do, maybe creating your dream house can be a goal, that's what I'm working towards eventually. Other than that I usually play 1-2 hours a day doing my routine of stuff (dig up fossils, plant flowers, do stuff in town) to eventually accomplish stuff like filling up the museum, collecting all of the furniture and clothes, etc. Visiting other people's villages online with Dream Codes is kinda cool too, and sometimes you can get other players' houses in the HHA through online or Street Pass (you can order any furniture they have too, really useful). Overall there's a ton of things to spend money on between all of the house upgrades, new items, and public work projects, so paying off everything will keep you invested for a while. Oranges I think. I don't recall. House is kinda small isn't it? Can it be expanded? Yeah, keep paying it off with the ATM in the post office and you can expand the main room twice, then get two side rooms, a back room, a basement, and a second story all which you can expand like once/twice each.